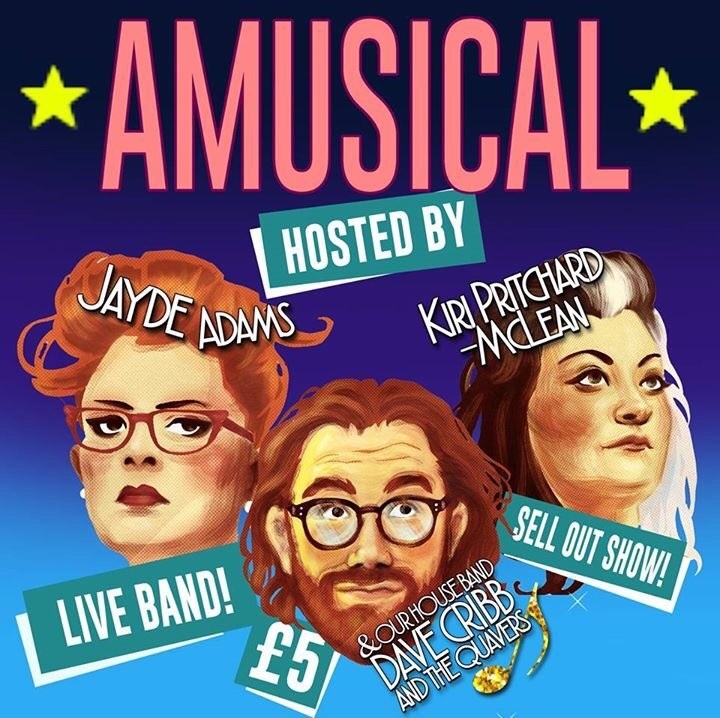 Come and see your favourite comedians singing all their favourite songs from the musicals. Absolutely BANGING line up for this one. I know we say that every month, but it’s true every month so there.